In 1982 we constructed a prognostic index for patients with primary, operable breast cancer. This index was based on a retrospective analysis of 9 factors in 387 patients. Only 3 of the factors (tumour size, stage of disease, and tumour grade) remained significant on multivariate analysis. The index was subsequently validated in a prospective study of 320 patients. We now present the results of applying this prognostic index to all of the first 1,629 patients in our series of operable breast cancer up to the age of 70. 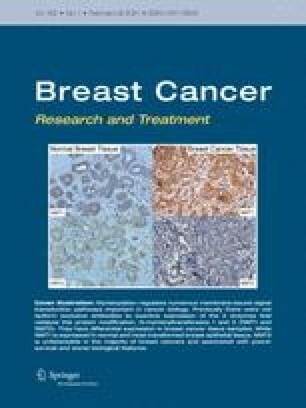 We have used the index to define three subsets of patients with different chances of dying from breast cancer: 1) good prognosis, comprising 29% of patients with 80% 15-year survival; 2) moderate prognosis, 54% of patients with 42% 15-year survival; 3) poor prognosis, 17% of patients with 13% 15-year survival. The 15-year survival of an age-matched female population was 83%.